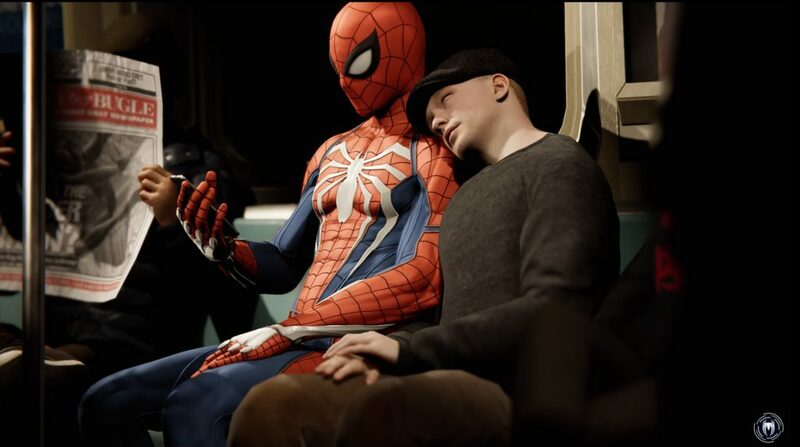 If you haven’t yet grabbed yourself a copy of Spider-Man then it’s probably because you don’t own a PS4, and for that I will bestow you with a moment of silence. If you do, however, own the only platform you can play this amazing game on and have not managed to get your hands on it, then I implore you: fix this horrible mistake you are making! And while you’re waiting for it to arrive or download, here are five things you can look forward to when you finally put that beautiful disc into your machine. I’ve only played about a third of the game and I am freaking loving Spider-Man! 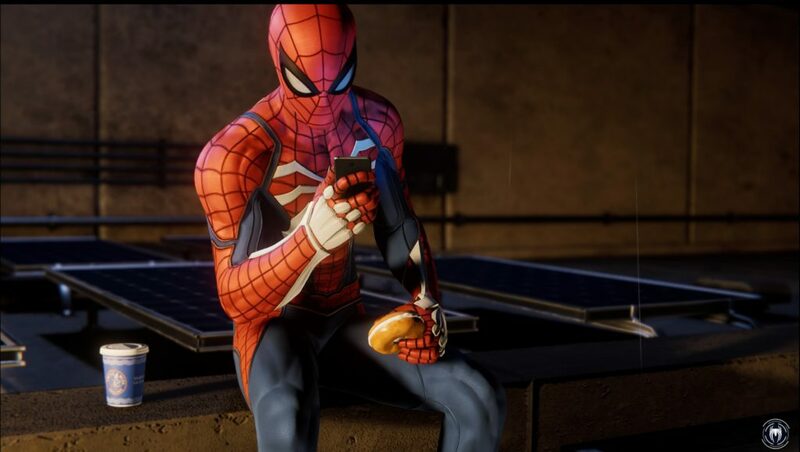 I must admit that I was a little worried the webswinging might be a bit stiff or hard to master, but Insomniac have done a really, really awesome job making the controls intuitive so that you feel like a Spider-Man as soon as you start the game. As you play you unlock a few more traversal tricks and you begin to realise that, while swinging around the city is simple, you can make it as complicated and beautiful as you want. Not only do you feel like a Spider-Man, you feel like an experienced Spider-Man who’s been flying through New York for many, many years. You wouldn’t know it by looking at him, but Peter Parker has mad skills with the sowing machine. He can whip up some cool costumes to suit any occasion. Each outfit unlocks a unique power you can use in combat, but the best part is you don’t have to wear that outfit if you like its power. Once the outfit and power is unlocked, you can mix and match to your liking. And that’s awesome! Not only are you Spider-Man, but you end up playing other people too, including the magnificent Mary-Jane, who just so happens to be Peter Parker’s ex-girlfriend. These moments where you’re playing normal humans are a brilliant contrast to the powers Peter has. There’s a greater sense of danger. If you get caught, it’s all over. You don’t have any magic web-slingers to get you out of trouble! My first introduction to Spider-Man was the Tobey Maguire films, and I never got the sense that Peter Parker was a brilliant engineer. I thought all his special-ness was focused on his powers, so I didn’t like Spider-Man. But then I learned that Spider-Man uses gadgets for his webs and things. He’s an inventor! He’s super into science! 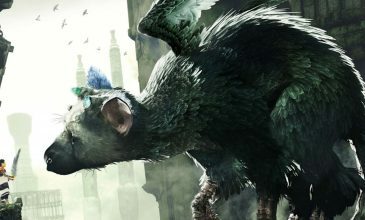 Insomniac were obviously inspired by this trait of his and planted many, many fun puzzles all throughout the map that have been spiced by science. You’ve got your classic battery charge puzzles, matching waveform puzzles, and other such things. The vast majority of these are in the side missions, and there’s a skip option you can switch on in the menu if you absolutely hate the puzzles, so don’t be put off the game if you don’t like the look of them! Scattered around New York are little mementos and there are many references to the comics, but this is probably my favourite little easter egg in all the game. Occasionally as you walk through the street, a civilian will call you over and ask for a photo or to simply shake your hand. For me, this both makes Spider-Man feel human but also like he’s a New York icon – and he loves it! I know he loves the people of New York simply because of this. So, thank you Insomniac, for all the great little details you’ve added into the game. To check out Laura’s review of Spider-Man, click here!